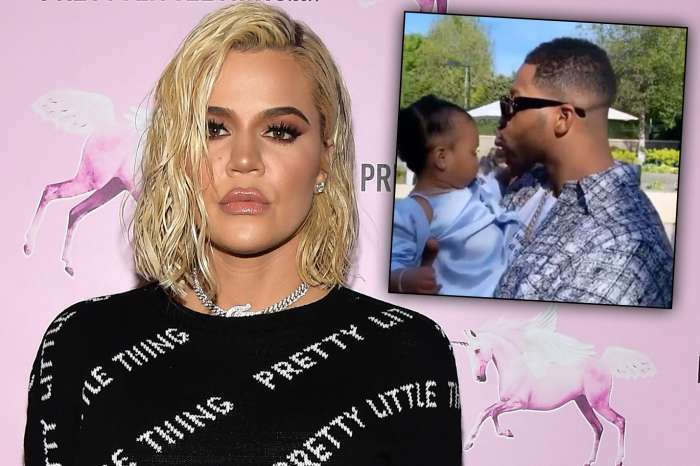 It was also recently reported that the trailer was hard to watch for Khloe and Tristan as well. 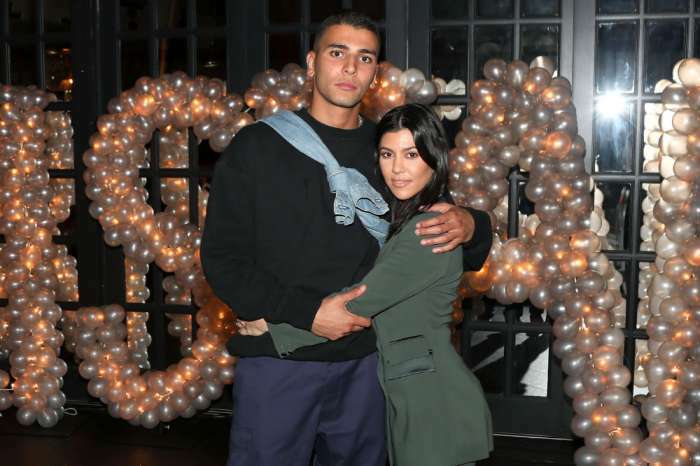 ‘Jordyn is thrilled to be in London and timed her trip around when the Keeping Up With the Kardashians trailer dropped so she could distract herself and focus on the future,’ the insider told Us Weekly. This whole thing is apparently really hard for Jordyn to watch, especially considering the fact that there are some theatrical shots in the trailer, including one where Khloe is yelling ‘LIAR!’ at her phone while watching Jordyn on Red Table Talk. 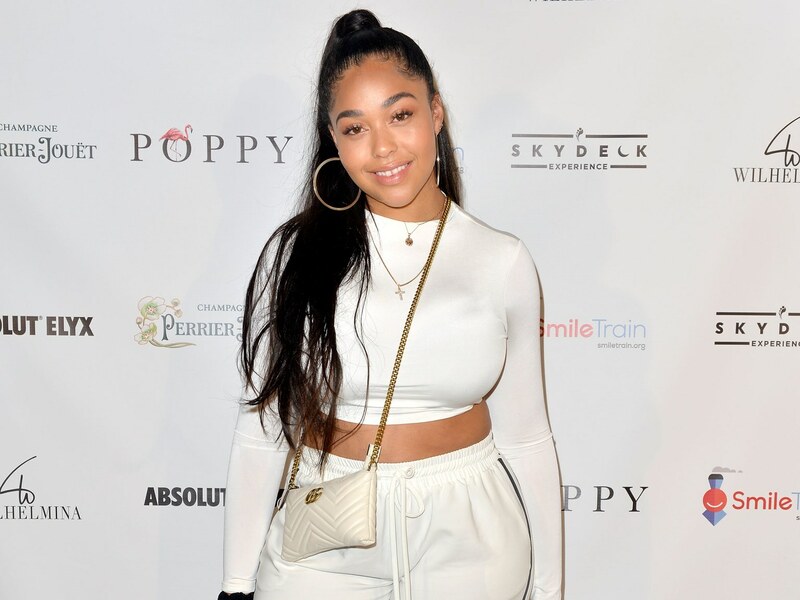 ‘[Jordyn is] obviously mortified by the trailer, and her mom is upset about it too, but they expected it,’ the insider said. 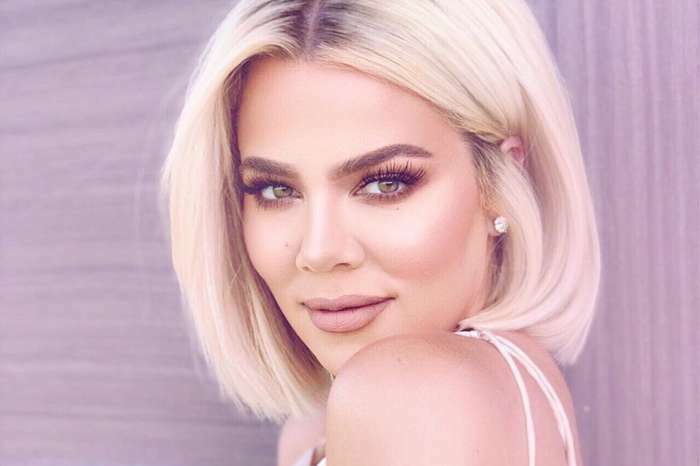 People seem to be on Jordyn’s side, and they offer her all the support these days, while at the same time bashing Khloe and the whole Kardashian clan. Have you seen the KUWK trailer?